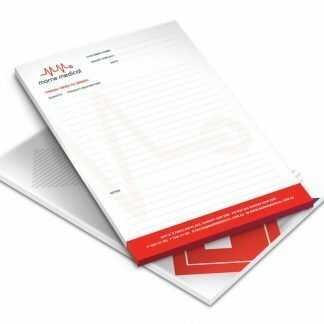 Printing of Notepads - online printing shop - MM Spot. 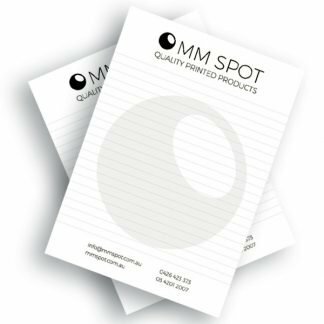 At MM Spot we print notepads on uncoated stock for easier writing. 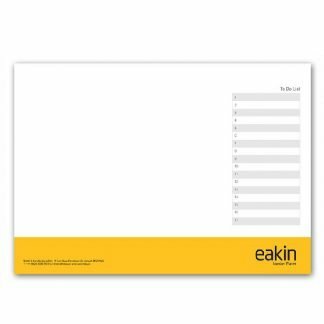 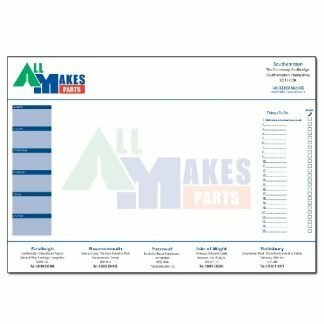 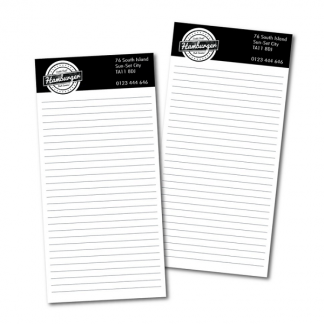 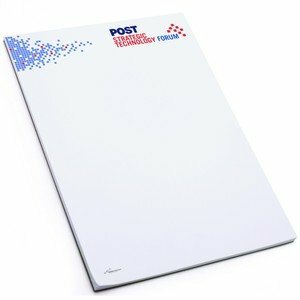 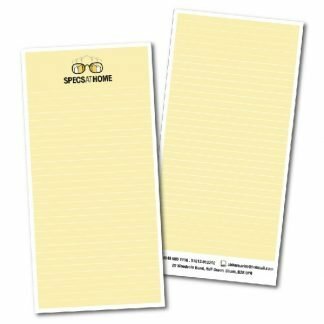 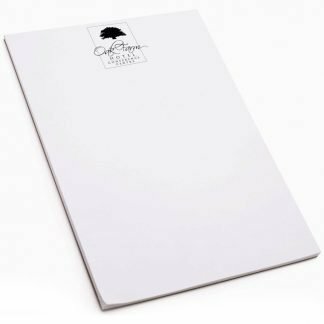 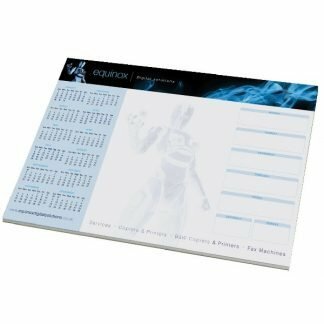 We offer Single sided or double sided printed notepads. 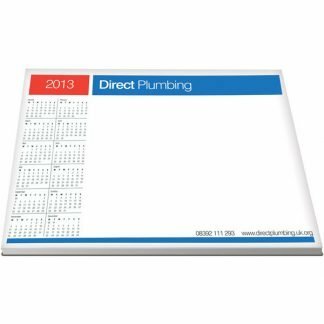 Different sizes available – A6, A5, A4 or custom.